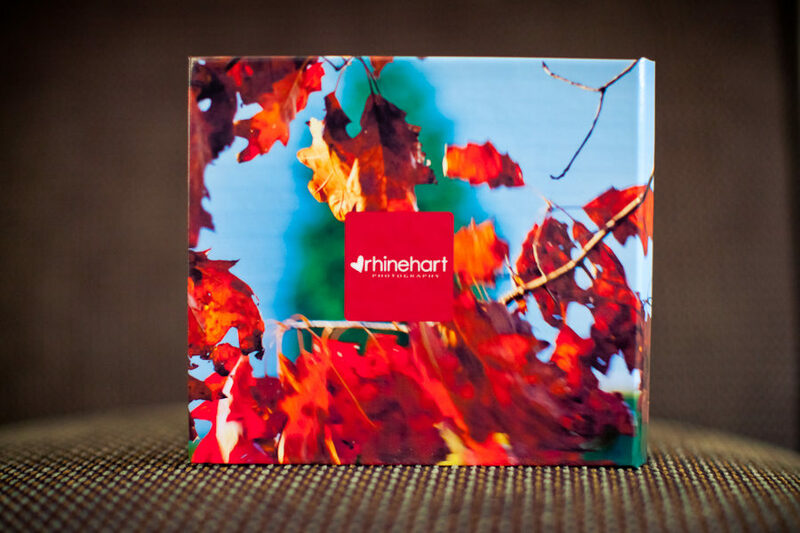 DVD cases: customized, sturdy and ready to use! I like quality. I take pride in providing excellent products and services– my DVD cases are no exception. 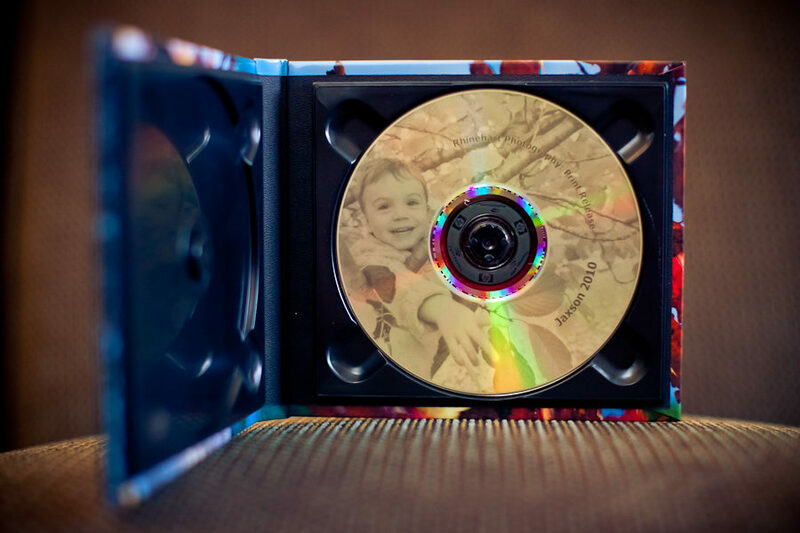 My clients are able to have the best of both worlds: they can quickly and simply purchase gorgeous prints from the top-notch lab that I work with AND obtain a DVD containing the high-res digital negatives. Most of my clients choose both. 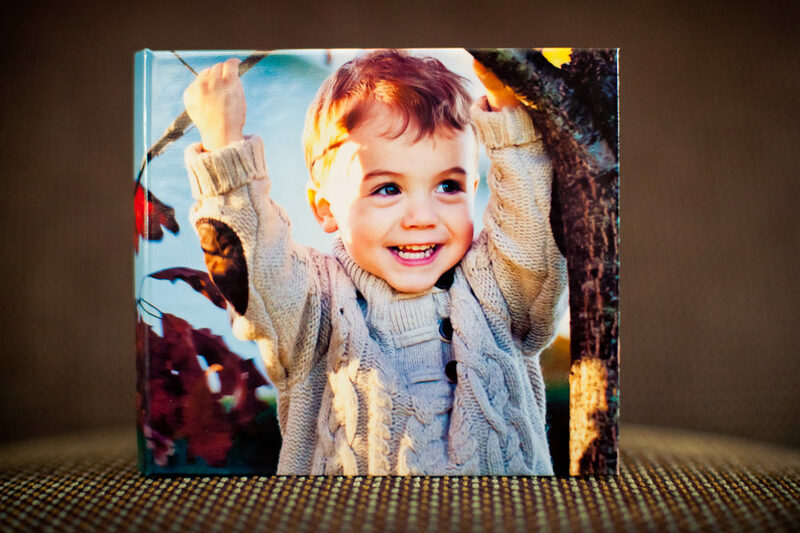 They use the high quality prints for display, framing and gifts while using their disc copies as keepsakes, for scrapbooks, to design holiday cards– the sky’s the limit. This especially adorable DVD example happened to be in my office as I am in the process of preparing his family’s prints and disc for shipping. The cover is customized with an image of the session. It features the one and only Jaxson mischievously shaking a tree limb. The leaves continue to shake onto the back of the case where they are met with my stamp of approval. and the words “print release” so you won’t have to worry about bringing extra papers if you choose to take it to a local lab. The case is solid and closes magnetically– customized-quality and functionality. I’m happy to be offering these to all of you. Enjoy!